SOUTHERN UTAH — The end of winter brings warmer weather to Southern Utah, so the beginning of February is the best time to start the important process of preparing the soil for planting, Jared Hurst from Hurst General Store said. 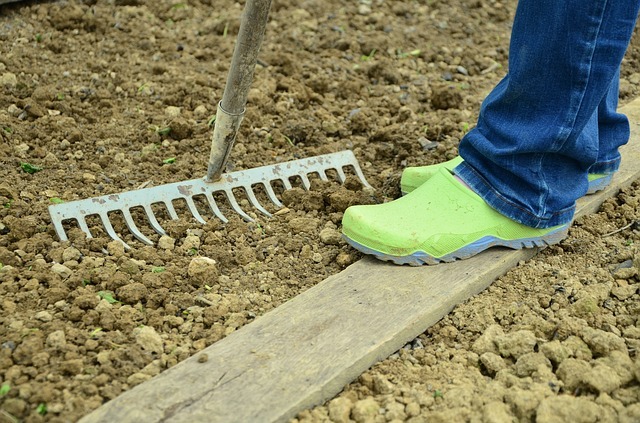 Whether it’s a new garden or an existing one, soil preparation ensures a beautiful garden and bountiful harvest. 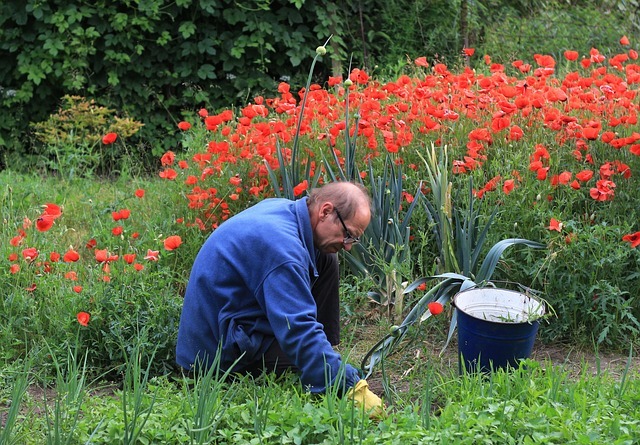 Clear any weeds and debris from your chosen garden site. Refrain from using any commercial weed control, which is an enzyme inhibitor and will prevent new seeds from germinating and prevent growth, Hurst said. Covering the planting area with a 1/2 inch layer of compost, manure or other organic material (material that was once living), will provide a fresh infusion of nutrients that not only increases water absorption but creates a rich soil that promotes growth. The earlier the better, but this can be done even just a few weeks before planting to improve the quality of the soil. Adding an organic fertilizer before planting and working that into the soil will nourish young plants and provide the perfect environment for growth. For optimum growth, plants need nutrients and other amendments to improve aeration on clay soils and improve water- and nutrient-holding capacity in sandy soils. Utah soils are alkaline and contain high amounts of either clay or sand, so adding organic matter or other amendments improves soil texture. In addition to enhancing aeration in clay soils, sandy soils benefit by increasing the holding capacity for water and nutrients. Another method is to cover existing soil with a garden soil. These add nutrients and are blended to provide optimum growth, Hurst said. Dig the amendments 8 inches into the soil with a shovel, or till the soil with a rotary tiller when soil is dry enough that it moves freely without balling up. Never work the soil when it’s wet or it will damage and compact the soil. That’s it — let the soil sit. This will allow time for organic additives and nutrients to become biologically active. Getting a head start on soil preparation means that when it’s time to plant seeds or starters, the soil has had time to break down the organic material. Otherwise it adds little value to seedlings for weeks and sometimes even months. Organic or inorganic; that is the question. Organic fertilizers minimize the danger of overfertilizing because the nutrients are released slowly over time. Additionally, these fertilizers improve soil quality, reduce soil erosion and add more natural nutrients. Inorganic fertilizers contain three nutrients that plants need to grow: nitrogen, phosphorus and potassium. These are released into the soil and absorbed by the plant quickly, so they are a great choice in the event of a plant emergency provided one takes care not to overfertilize. 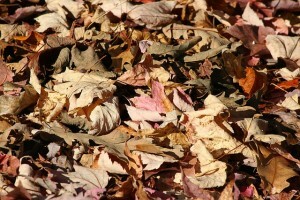 One of the best organic material soil enhancers is dead or dying foliage in the yard. As the plants begin to wither, they send nutrients into the soil in two ways: down through the roots into the soil; and by being worked into the soil through the process of decay and decomposition. Grass clippings provide natural weed control and preserve soil moisture when used as mulch. Clippings become compost as they decompose in the garden, increasing nitrogen and nutrient levels. Compost is a bulky fertilizer created by decomposing matter and typically releases nutrients very slowly over a period of years rather than weeks or months. In addition to adding nutrients to the soil, it also assists in moisture retention. Compost-containing lawn clippings, leaves and tree branches can be purchased in bulk through Washington County Solid Waste’s Compost Program for $20 per ton for residential use and $30 per ton for commercial. Soil matters for any healthy garden. Taking these simple steps now will provide beautiful and bountiful fresh flowers, fruits and vegetables throughout the growing season. Is pot necessary to grow crack plants?